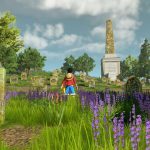 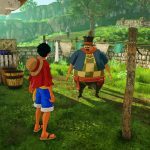 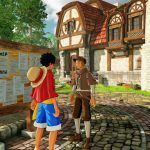 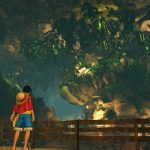 Bandai Namco released a number of new screenshots of the upcoming open-world One Piece adventure One Piece: World Seeker. 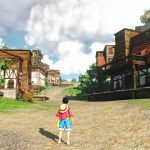 Today Bandai Namco Entertainment released a brand new batch of screenshots of the upcoming open-world anime game One Piece: World Seeker. 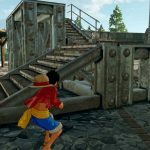 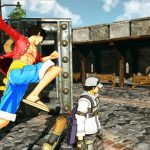 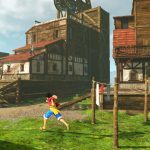 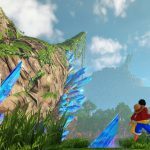 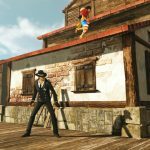 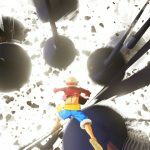 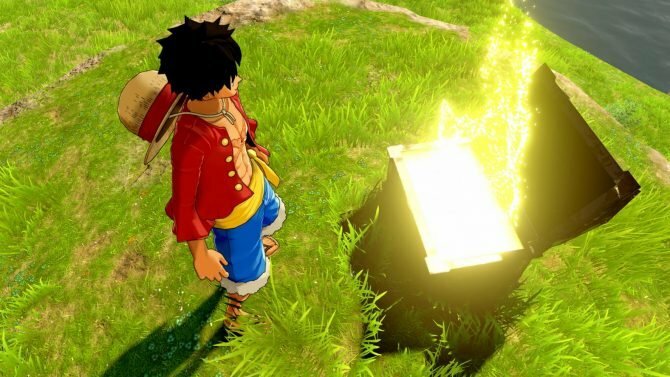 Th screenshots complement another batch that was released by the European branch of the publisher a few days ago and shows the game’s location of Jail Island, where the game will begin, and some if Luffy’s powers. 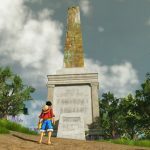 We also learn more about Jail Island itself. 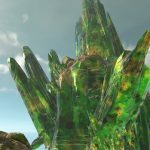 Once upon a time, the island was called Jewel Island due to the beautiful ore that could be mined in its caves, but it was taken over by greedy invaders who subjugated its inhabitants. 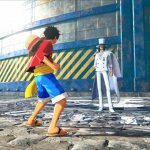 At the moment it’s not just infested by pirates and by the Marines, but the World Government’s intelligence agency Cypher Pol is also involved. 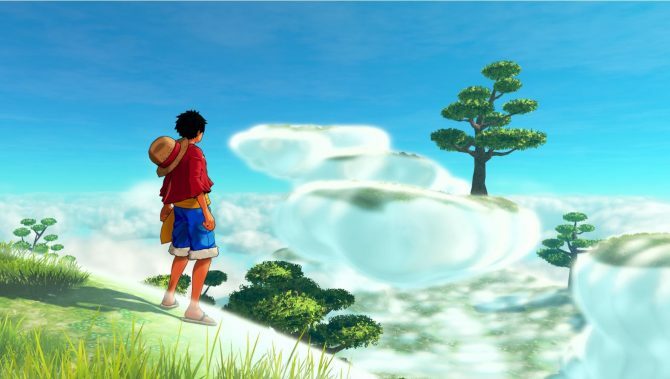 On the island, there is a mine complex, farmlands, markets, a Marines base, broadcast towers, a “rogue town,” and more. 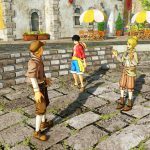 Interestingly, the screenshots also give us a first look at characters that appear to be civilian NPCs. 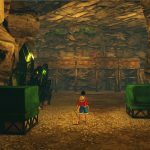 You can check out all the new screenshots below. 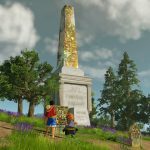 If you want to see more, you can also check out the first trailer in 4K resolution, the first gameplay, and another recent batch of screenshots. 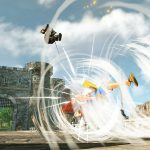 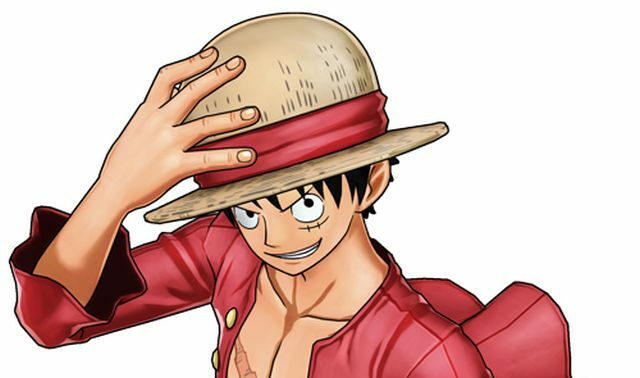 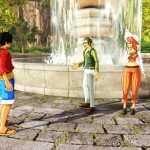 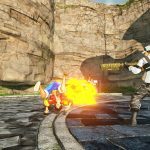 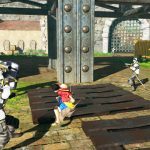 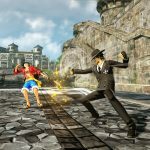 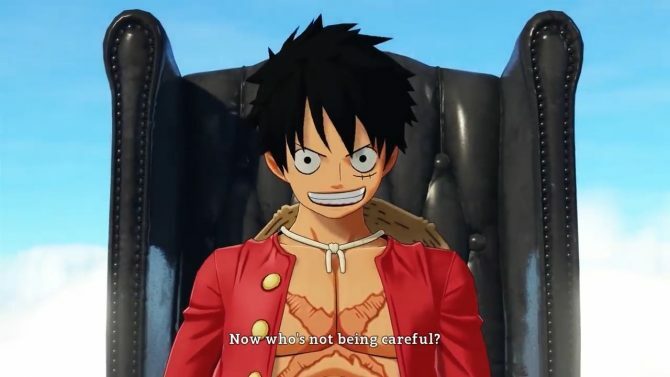 One Piece: World Seeker will be released in Japan exclusively for PS4, but Bandai Namco is going to be more ecumenic in the west. 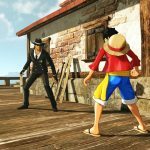 North America and Europe will also get the game for Xbox One and PC. 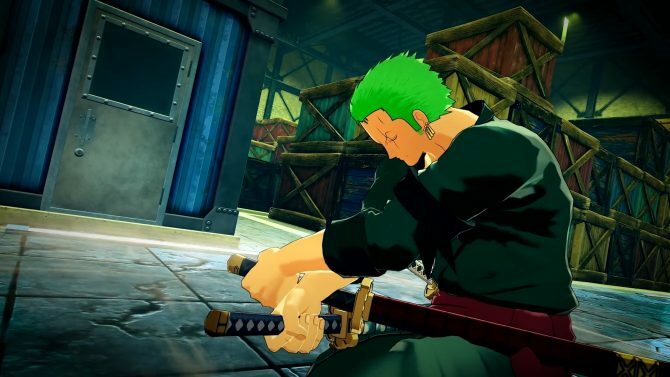 Zoro will be playable in the first One Piece World Seeker Episode DLC, The Void Mirror Prototype, coming in early summer.